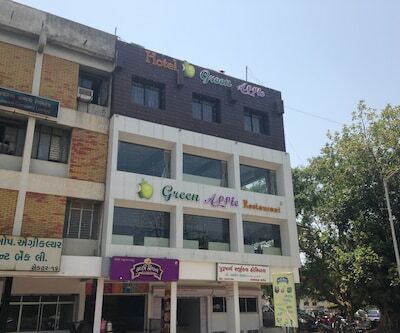 New Rajdhani Hotel and Guest House is located 17 km from Sardar Vallabhai Patel International Airport and 10 km from Gandhinagar Ashram. 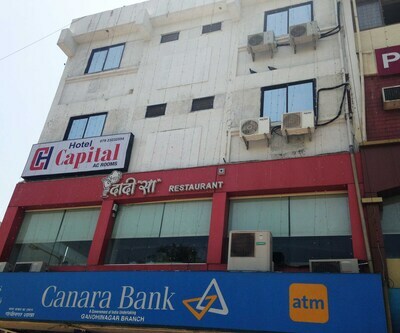 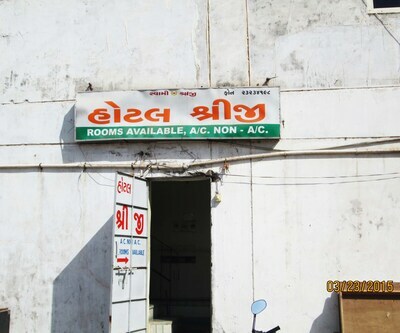 This property in Gandhinagar offers breakfast (surcharge) to its patrons. 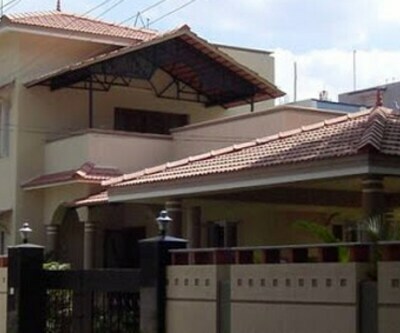 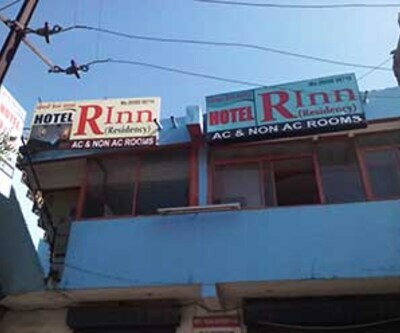 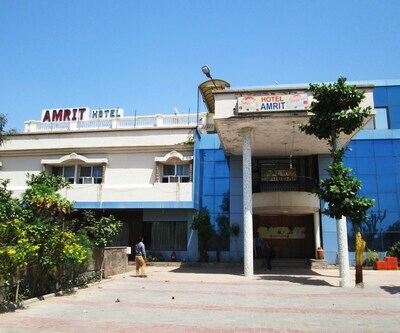 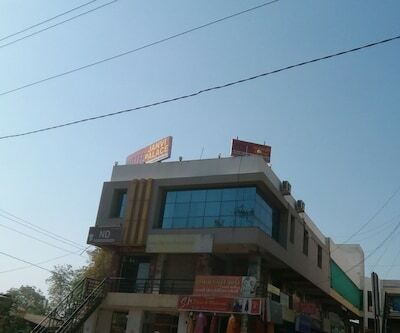 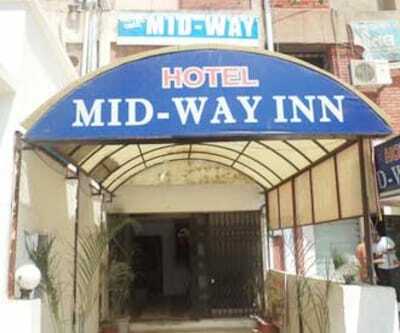 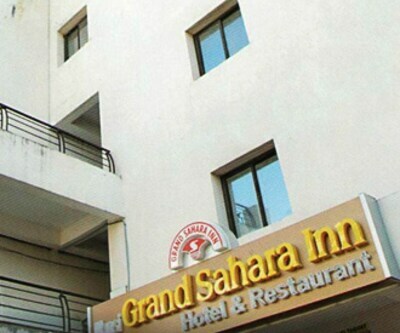 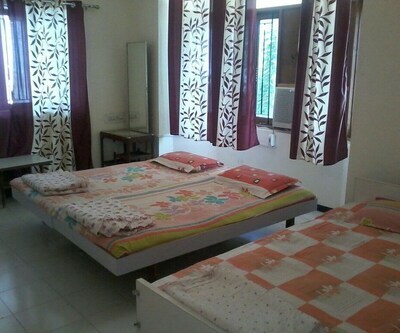 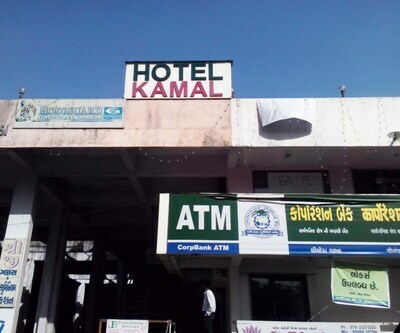 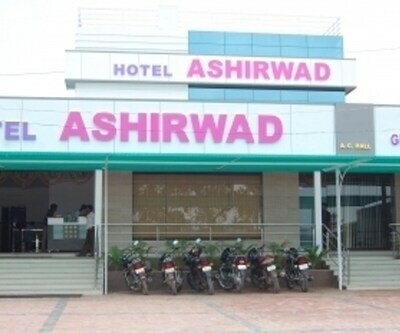 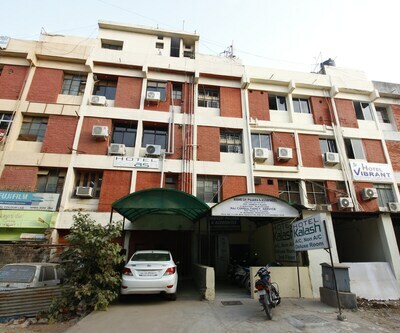 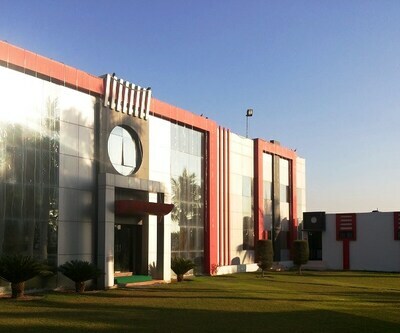 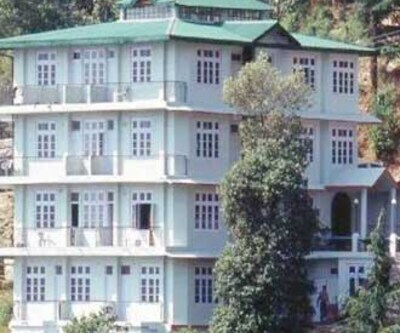 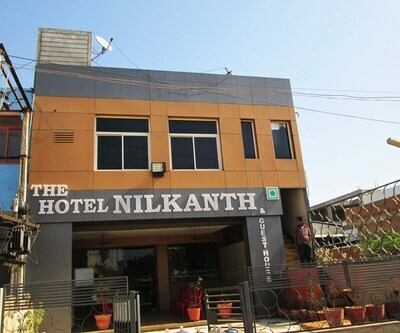 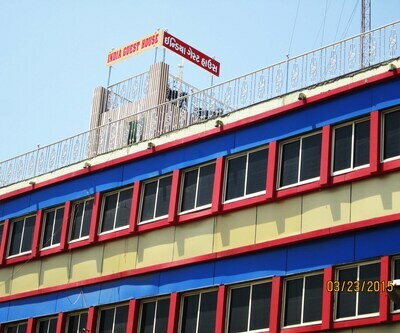 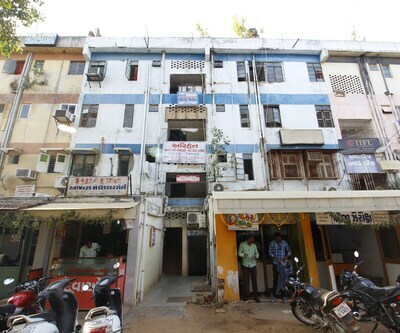 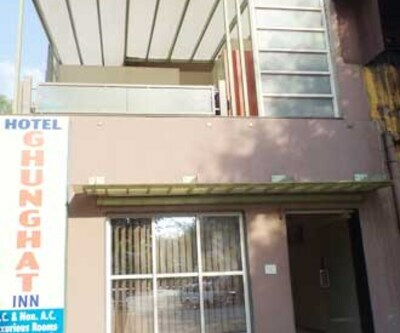 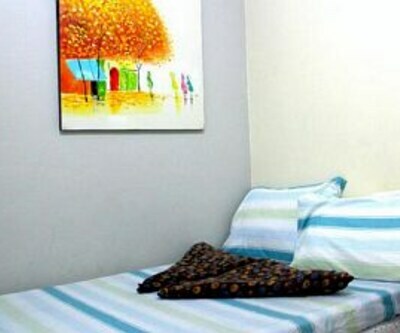 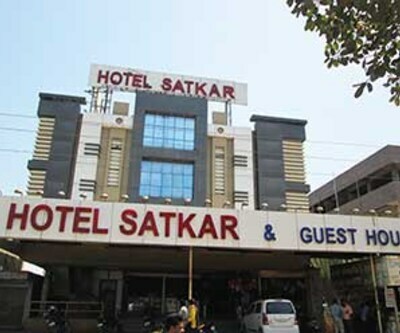 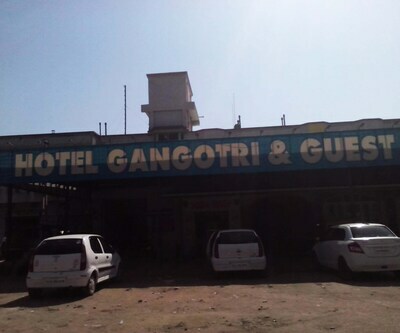 This property in Gandhinagar consists a total of 12 well-maintained rooms with comfortable beds. 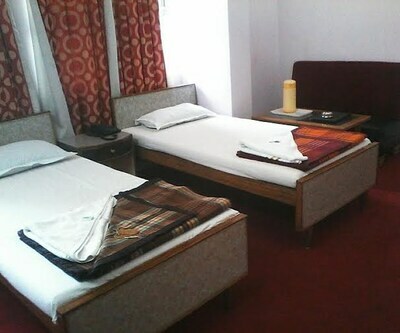 In-room amenities include television, work desk, chair and an attached bathroom with hot and cold water supply.